​Select any of the links below to redirect to the desired section. 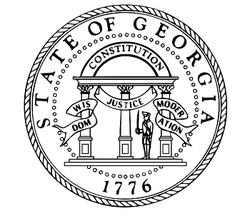 2018 Georgia Bureau of Investigation. All rights reserved.